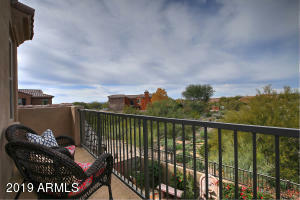 Villas Altozano is located in North Scottsdale at the northwest corner of Thompson Peak Pkwy & Bell Rd. These newly construction town homes by CalAtlantic Homes feature three spacious floor plan designs and are beautifully finished. 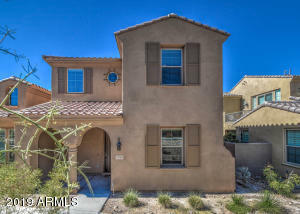 The community is gated and features a heated pool & spa and has private outdoor courtyards. 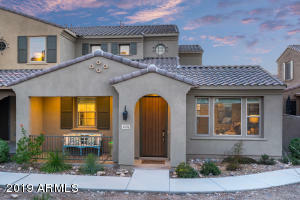 The community is located very close to shopping and restaurants and hiking trails. Contact us for more details about this fantastic community.